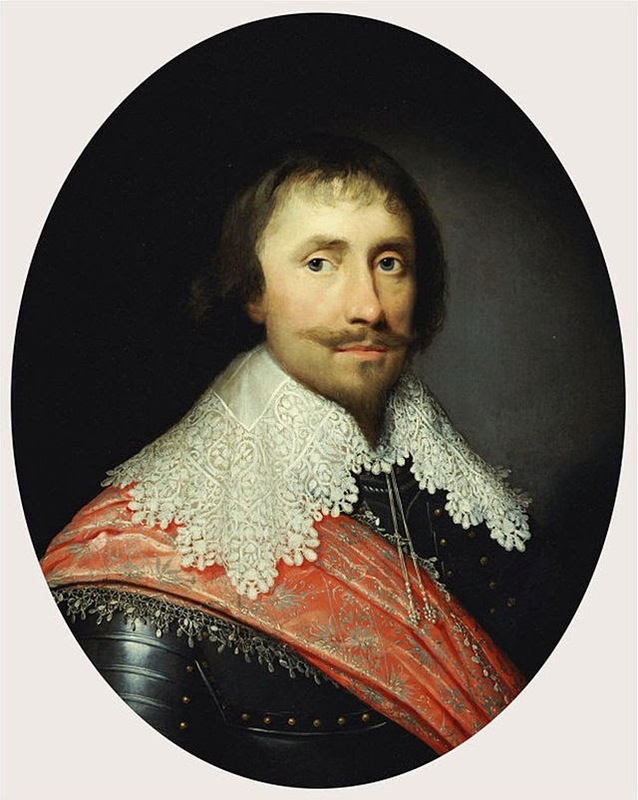 For information about the illustrious family of Lady Diana de Vere, female protagonist of A Pledge of Better Times, visit my blog post at English Historical Fiction Authors: The de Vere Family in the 17th Century. On this date in 1741/2, the 1st Duchess of St Albans was laid to rest in St George's Chapel beside Windsor Castle. 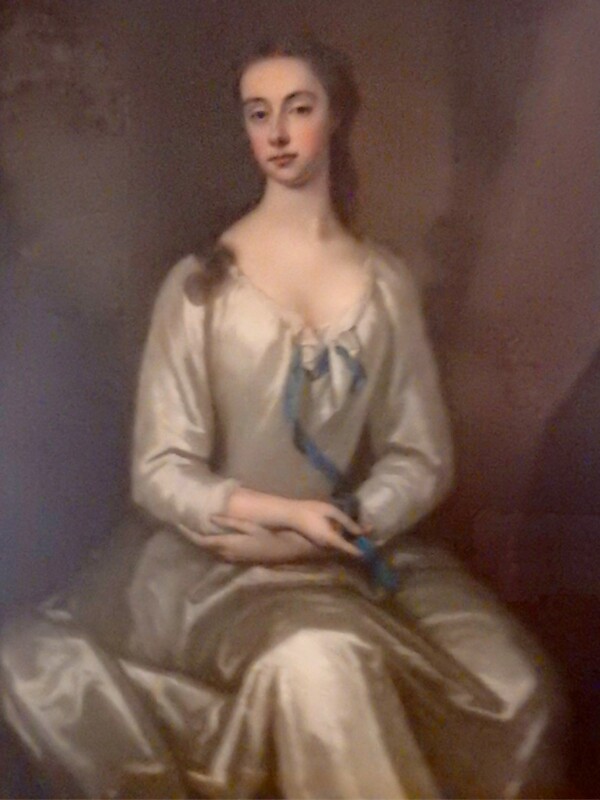 Born Diana de Vere, she was the eldest surviving daughter of Aubrey de Vere, 20th and last Earl of Oxford and his countess. 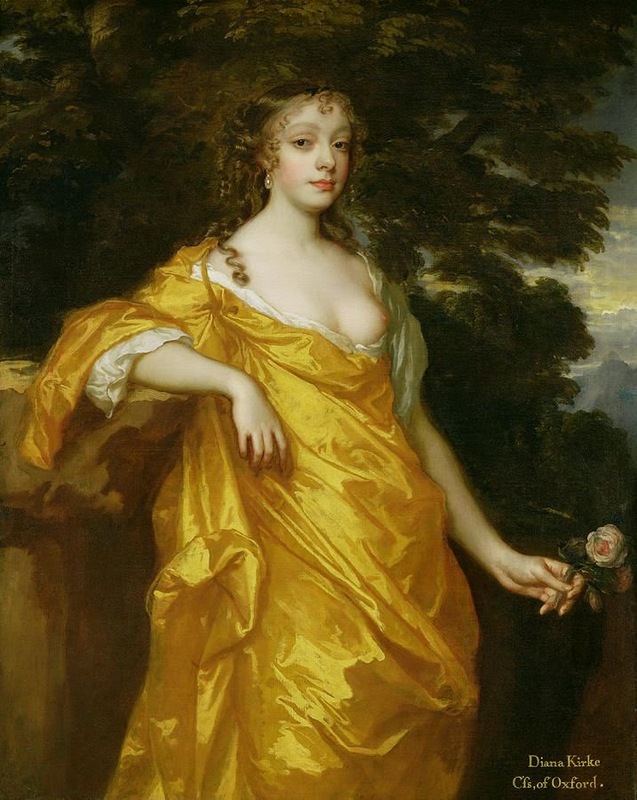 A renowned beauty at the court of William and Mary, in 1694 she married Charles Beauclerk, 1st Duke of St Albans, son of King Charles II and his actress mistress Nell Gwyn. After the Hanoverian succession, Diana served Princes Caroline of Wales, King George I’s daughter-in-law, as First Lady of the Bedchamber and Groom of the Stole. My intensive study of Diana—and of the man she married—began more than a decade ago. 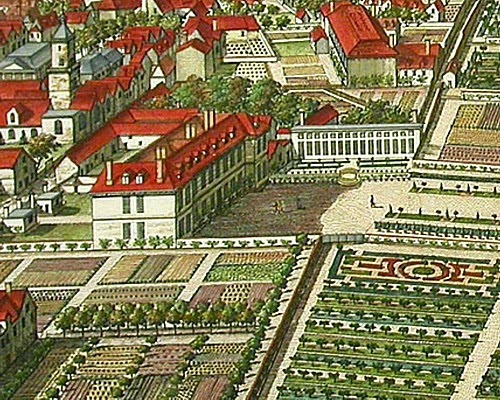 In that time I’ve discovered so much about her: where she was most likely born (a house her father built in London's St James's Square), how she lived, what others thought of her, the colour of the horse her husband purchased for her in Newmarket, the jewels and objets d’art she possessed, each of her pregnancies and its outcome, her children’s births and and careers and death dates. And so much more than I could possibly fit into a work of fiction. It became an intimate acquaintance. In writing a novel about a real person, whether or not the death occurs in the course of the story (spoiler: hers does not), contemplating that event causes a certain peculiar pain. Her exact birth date is uncertain but her death date is known. She died on 15 January, 1742 (New Style) at Burford House, the palatial residence inherited from her husband (who died in 1726, at Bath, where he was taking the cure). Mrs Blount's manner of living appears to me a more proper object of envy than pity, and I have often thought the same of the Dowager Duchess of St. Albans, when I have visited her at Windsor, and found her sitting in a delightful room, furnished with extremely good pictures, and a large glass case full of all manner of varieties . . . and in every corner, stands with large basons full of flowers placed on them. This apartment looks upon a very pretty garden; and behind it, her chapel and closet run parallel with a little terrace ; but this she only looks on, for she never goes out of the door of her house, nor up a step in it : yet, till this last illness, she always appeared chearful and healthy, and much handsomer than most people that we see in public, or than she herself did, in the latter part of the time that she appeared there. I believe her pleasures in her solitude are owing to the goodness of her heart than the attainments of her head . . . the part of the day which is not employed in her devotions, is generally passed in receiving visits, and talking of news. Five months after this letter was written, Diana died. Though her age went unreported, she would have been in her middle or late sixties. Those of her family not in residence at the time attended her burial. According to Horace Walpole, writing a correspondent on 22 January, “Five of our members were gone to the York election, and the three Lord Beauclercs [sic] to their mother’s’ funeral at Windsor, for that old beauty St Albans is dead at last.” The three sons were Lord Vere, Lord Henry, and Lord Sidney Beauclerk. The “at last” is further evidence of Diana's state of decline during her final months. Expences for her interment amounted to £37 10s 6d. On 1 February, 1742, shortly after her burial, permission for a marker was granted: “Agreed that Leave be given to erect a Monument for the late Dutchess of St. Albans . . ..” in Rutland Chapel. Although that particular chapel is off-limits, in November 2014 I was given permission to enter. A verger admitted me, and kindly left me there to privately commune with the spirit of my heroine. Her gravestone is no longer in existence, although she was probably laid to rest near her contemporaries whose slabs remain. 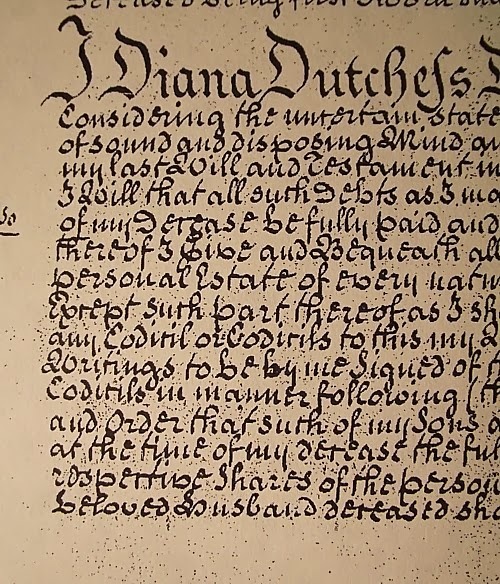 Monetary comparisons are tricky, but using the currency converter provided by Britain's National Archives, £1000 in the 1740s had the approximate purchasing power of £86,000 ($130,750) in today's money. And £100 would therefore have a modern value of about £8,600 ($13,000). 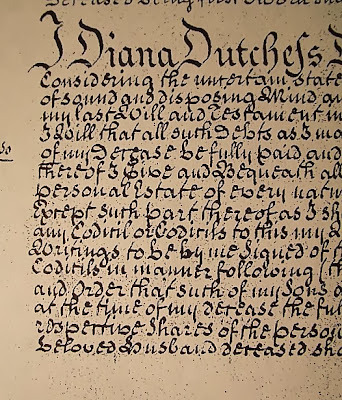 Surprisingly, a highly detailed account of Diana surfaces four years after her death in the sermon given at the consecration of her son, the Right Reverend Lord James Beauclerk, when he became Bishop of Hereford.
. . . that great and good lady, the late Duchess of St. Albans, whose memory will be ever precious among us, sweet as honey in the mouths of all that speak of her, and as music at a banquet of wine in the ears of all that hear of her . . . so bright an example, and so eminent a pattern of piety and good works . . . Lady Diana, who is deposited in a vault in the Rutland chapel, within the chapel of St. George in Windsor Castle, and who died Jan. 15, 1741 [O.S. 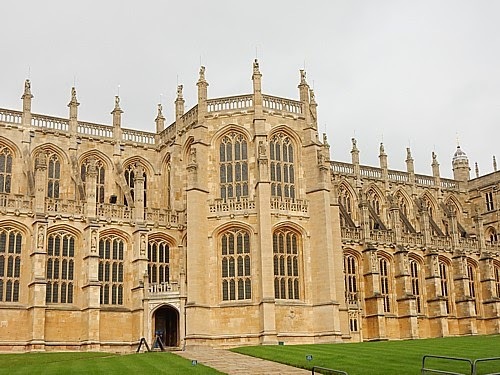 ]; and who, having resided chiefly in the palace of the St. Albans family at Windsor, desired to be there buried, notwithstanding the remains of the Duke her late husband were interred at Westminster Abbey. Of this Duchess Fame speaks highly. She was charitable to the utmost of her abilities. She searched for objects on whom she might bestow her fortune. She supported a dignity worthy of her high birth; yet was of so condescending, so affable, and so courteous a disposition, that she engaged and won the hearts of all who were admitted into her presence. Of her beauty little need be said. 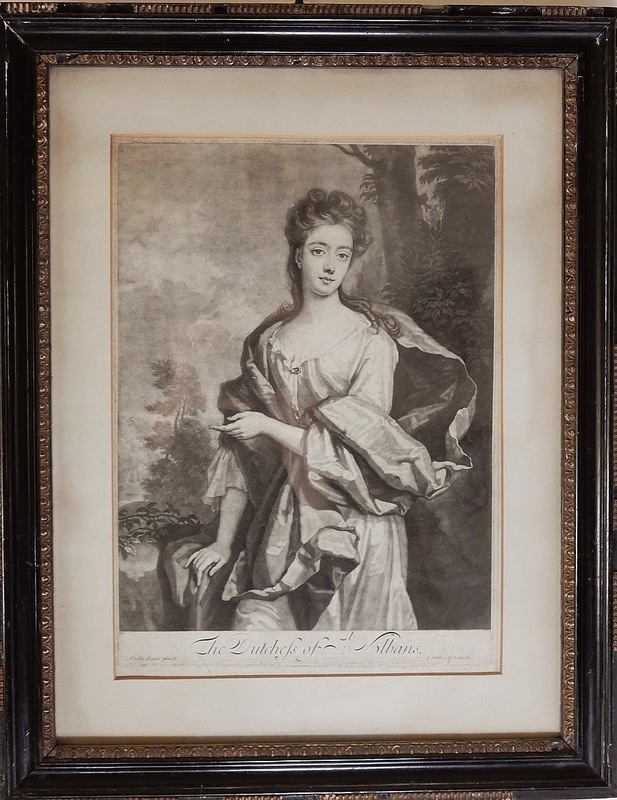 View the portraits of her at Hampton-Court and other places. 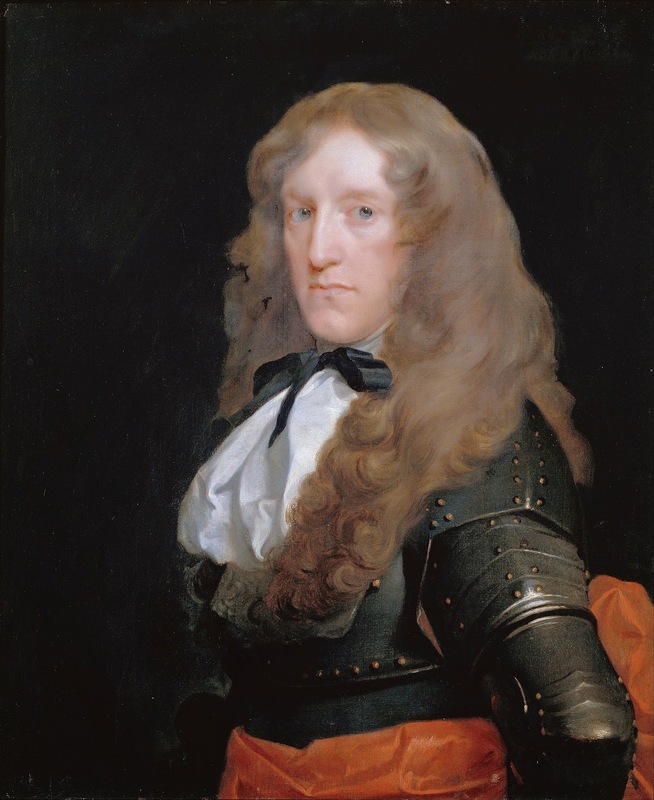 The Hampton Court portrait was painted by Sir Godfrey Kneller and still hangs there in the King’s Dining Room. It was commissioned by Queen Mary II during the period when Diana was part of her retinue. 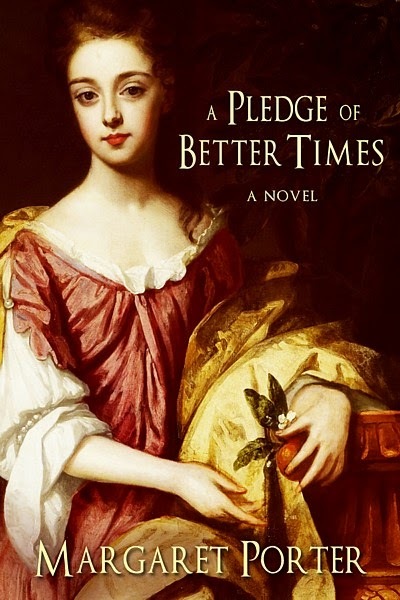 And a cropped version (the original shows her full length) appears on the cover of my novel A Pledge of Better Times. The fact that Diana was so respected and admired in her lifetime and after her death most certainly does not preclude a depiction of her as a normal--and flawed--human being, beset by personal struggles and conflicts. Though the version of her in my novel is based upon a woman who lived and loved a few hundred years ago, she is a product of my imagination combined with the available historical accounts of her! It's January 5, the Twelfth Day of Christmas, and tonight will be Twelfth Night. Like so many of our seasonal celebrations, its traditions have pagan origins. Though now many people remove their Christmas greenery on or before Twelfth Night, in years past this was considered unlucky and the decorations remained in place until Candlemas (2nd February). A special Twelfth Night cake was baked--the typical festive English fruit cake, perhaps decorated with elaborate icing and devices in almond paste--containing a pea and a bean. Those who received the hidden prize were crowned King and Queen. Take 4 quarts of fine flour, 2 pound and a half of butter, 3 quarters of a pound of sugar, four nutmegs, a little mace, a pound of almonds finely beaten, half a pint of sack, a pint of good ale-yeast, a pint of boiled cream, 12 yolks and 4 whites of eggs, 4 pound of currants. When you have wrought all these into a very fine paste, let it be kept warm before the fire half an hour before you set it into the oven. If you please, you may put into it 2 pound of raisins of the sun stone and quartered. Let your oven be of a temperate heat, and let your cake stand therein 2 hours and a half before you ice it, and afterwards only to harden the ice. The ice for this cake is made thus: Take the whites of 3 new-laid eggs, and 3 quarters of a pound of fine sugar finely beaten, beat it well together with the whites of the eggs, and ice the cake. If you please you may add a little musk or ambergris. We've come to Wassail Thee! 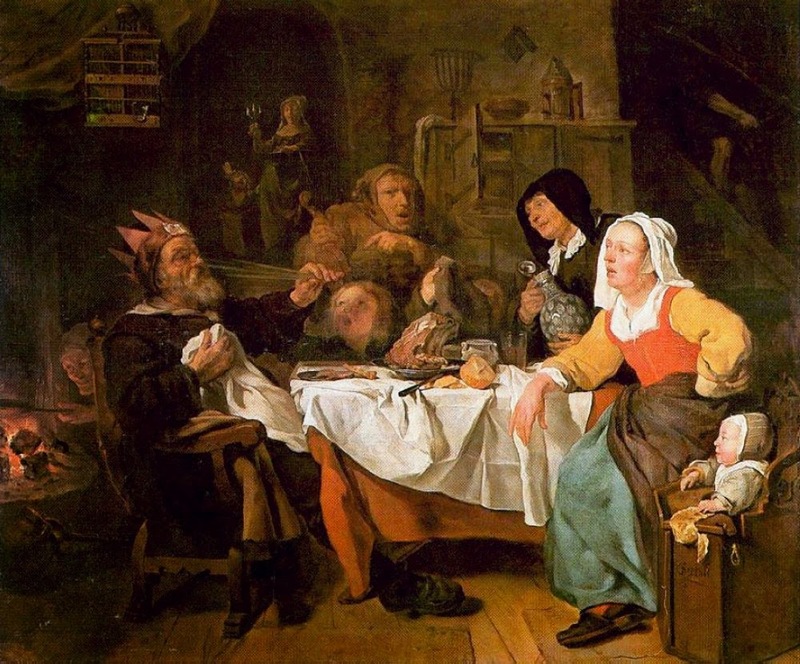 In England's apple-growing regions (Devon, Somerset, Herefordshire particularly) wassailing took place--and still does--in the orchards on Twelfth Night. After feasting on cider and cakes, a party would re-assemble under the trees to serenade them, sometimes banging on pots and pans. The purpose was to drive bad spirits out of the orchards and ensure a good autumn harvest. Other areas had specific local traditions--processions, or a form of trick-or-treating or begging for favours. 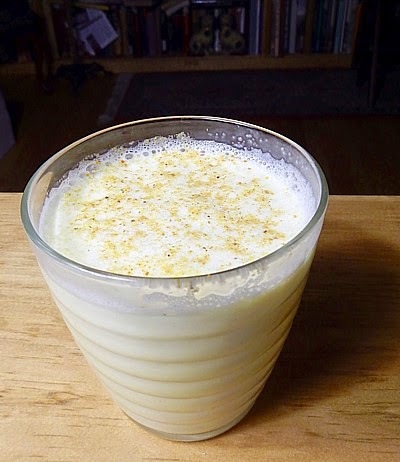 Take a pint of cream with a little orange-flower water or 2 or 3 ounces of fine sugar, the juice of a lemon, the whites of 3 eggs. Whisk these together and having in your glasses Rhenish wine and sugar and claret and sugar, lay on the froth with a spoon heaped up as light as you can. Take the white of 2 eggs, and a pint of Cream, six spoonfuls of sack, as much sugar as will sweeten it; then take a Birchen rod and whip it; as it riseth with froth, skim it, and put it into the Syllabub pot; so continue it with whipping and skimming, till your Syllabub pot be full. 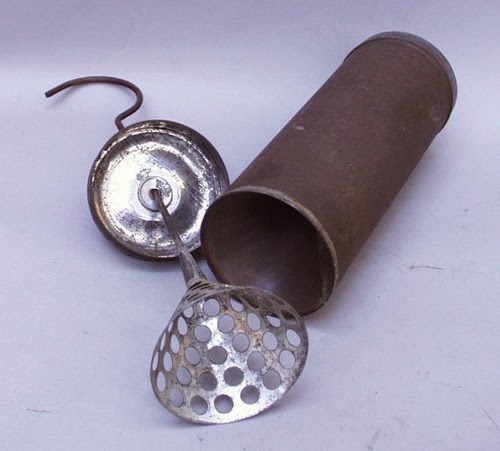 When I was little my mother often made syllabub during the Christmas season, and even though she used an old-fashioned churn like the one below instead of a special pot for the purpose or a "Birchen rod", it seemed to take forever for the whipping and the frothing to be finished. I don't remember whether the children's servings had wine! For making the syllabub in the photo above, I used a wire whisk, and didn't froth it nearly long enough! Great doings last night at Kensington in imitation of the apartments at Versailles, all the rooms were full of ladies and men . . . . Dice, cards and dance were the divertissements; tea, chocolate and other liquors, and sweetmeats were the entertainments and refreshments. I hope you enjoy your own Twelfth Night revels!